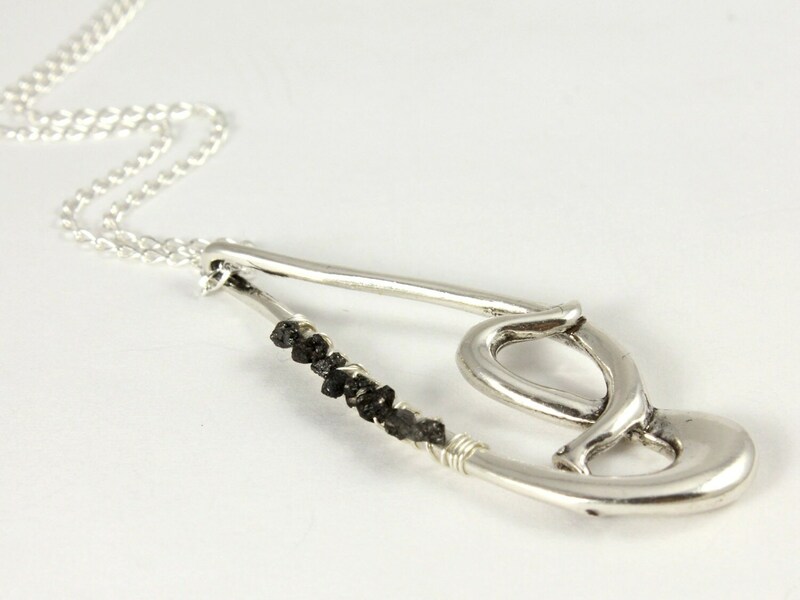 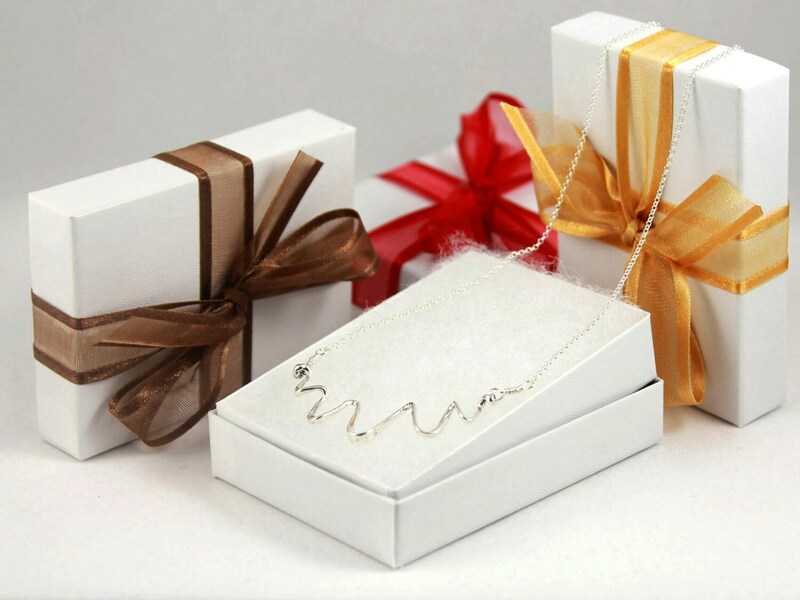 This modern and abstract necklace features a fancy teardrop wire-wrapped with rough diamonds on the side of the pedant. 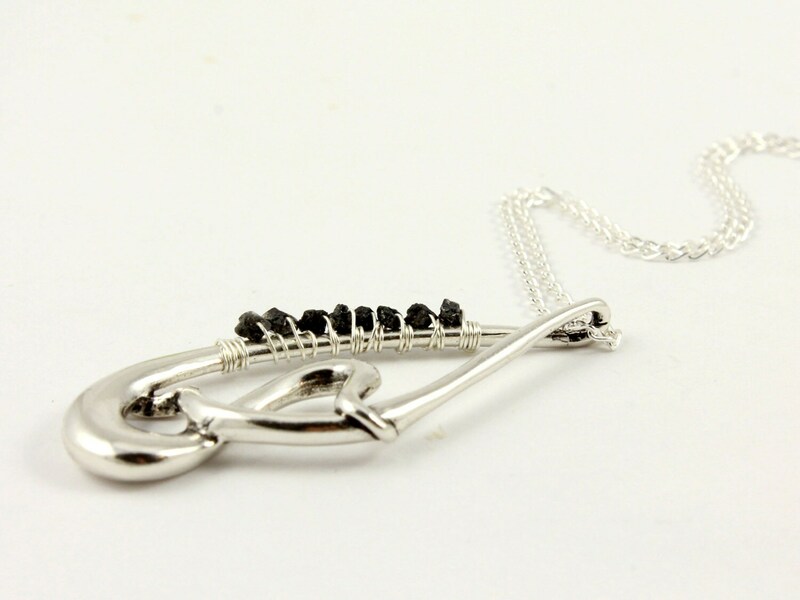 Eight black rough stones are includes, each measuring approximately 2.0 - 2.5mm. 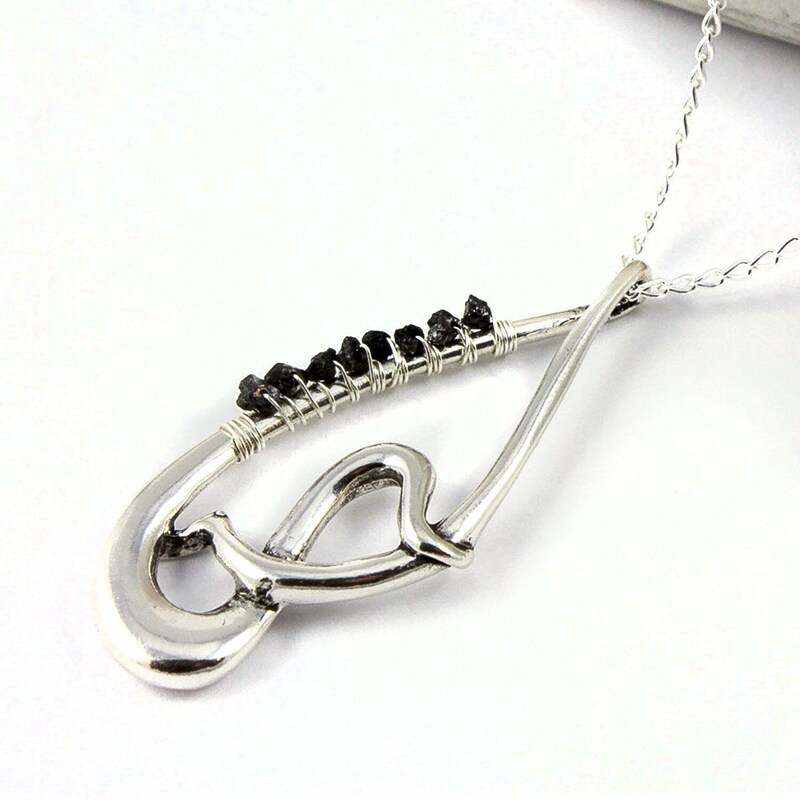 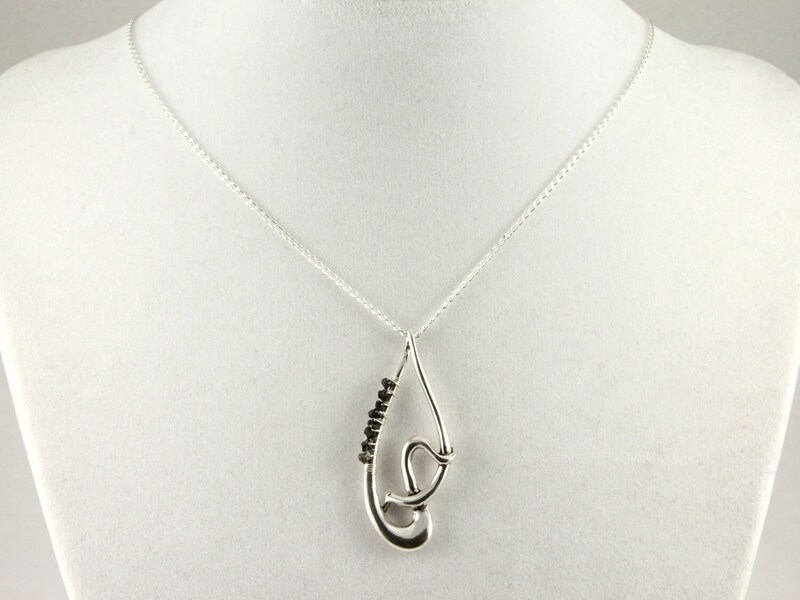 This abstract teardrop shape pendant measures 37 x 18 mm.